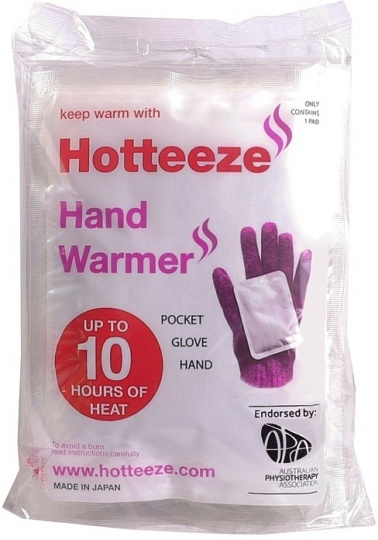 We are a distributor of Hotteeze Heat Pads products. Hotteeze are specially designed to fit anywhere you have clothing. and are made from all natural and eco-friendly ingredients, including iron, vermiculite and water. Once the packet is opened, the fillings inside the pad react with oxygen in the air to create heat- no wires or microwave required! Click here to buy Hotteeze Heat Pads online.